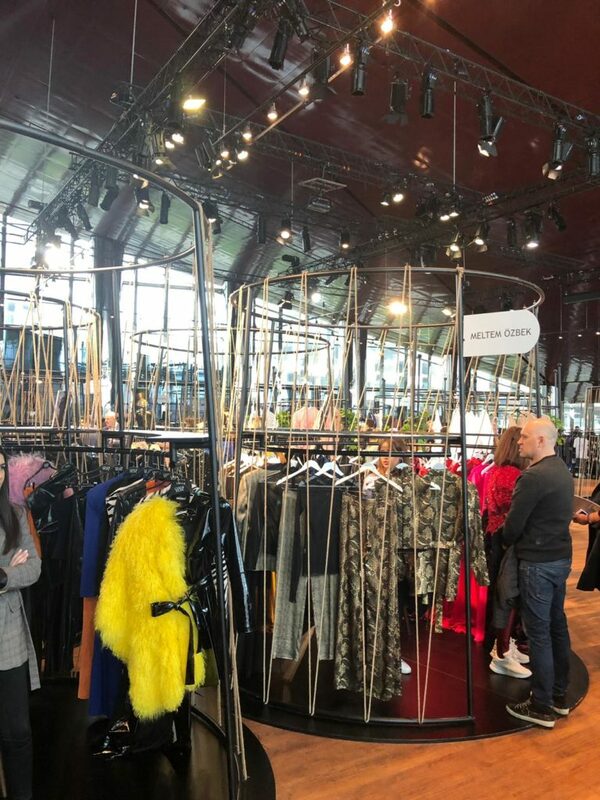 Gateway&Partners participated in the Mercedes-Benz Fashion Week Istanbul event The Core as partners, bringing fashion buyers from 23 countries worldwide! Gateway&Partners is very proud to be participating in the Mercedes-Benz Fashion Week Istanbul event The Core as one of the partners bringing fashion buyers from 23 countries worldwide! 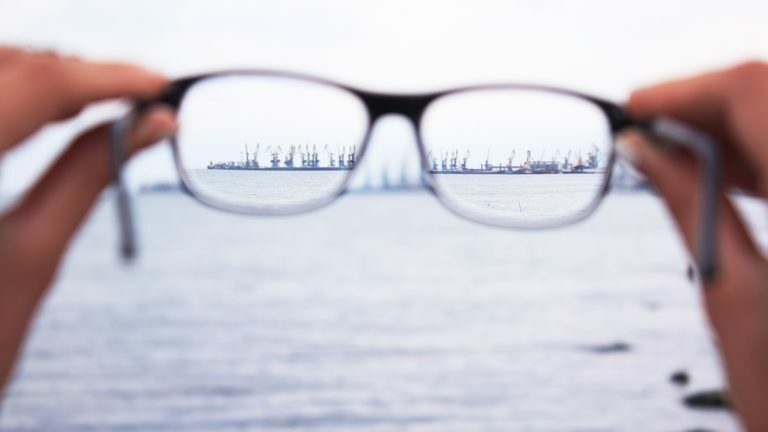 The Core Istanbul was for the first time organized in 2014 and since then the event organizers continue to encourage export networking between local fashion designers and international buyers representing department stores, boutiques, chain stores, and concept stores. 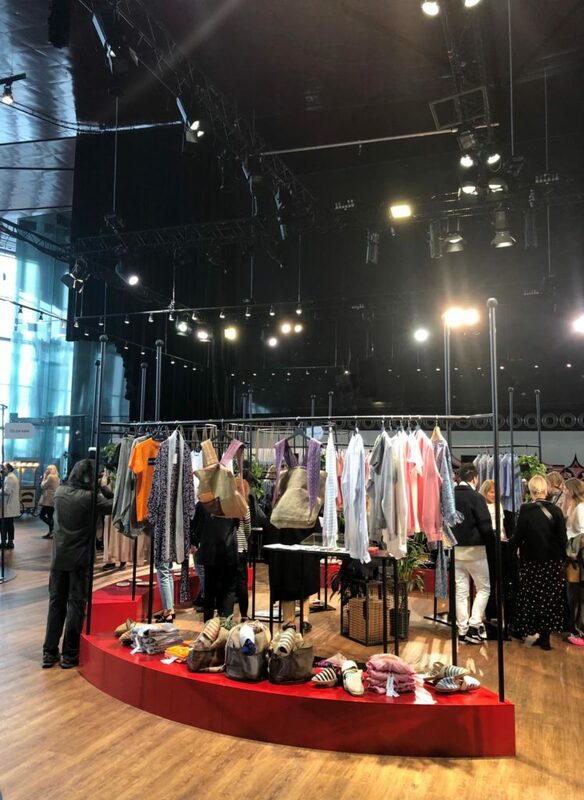 In collaboration with Istanbul Textile and Apparel Exporters’ Association (İHKİB), one of Turkey’s leading apparel manufacturing industry associations, more than 400 meetings were organized over the two-day B2B matchmaking event between 65 international buyers and 36 Turkish designers. During these meetings, designers presented their fashion collections for the upcoming seasons to the interested buyers as well as discussed future cooperation opportunities and agreed on the number of orders. The invited buyers also had the chance to visit designer fashion shows as well as network with local fashion industry professionals such as influencers, fellow buyers, fashion week organizers, local celebrities and association members. 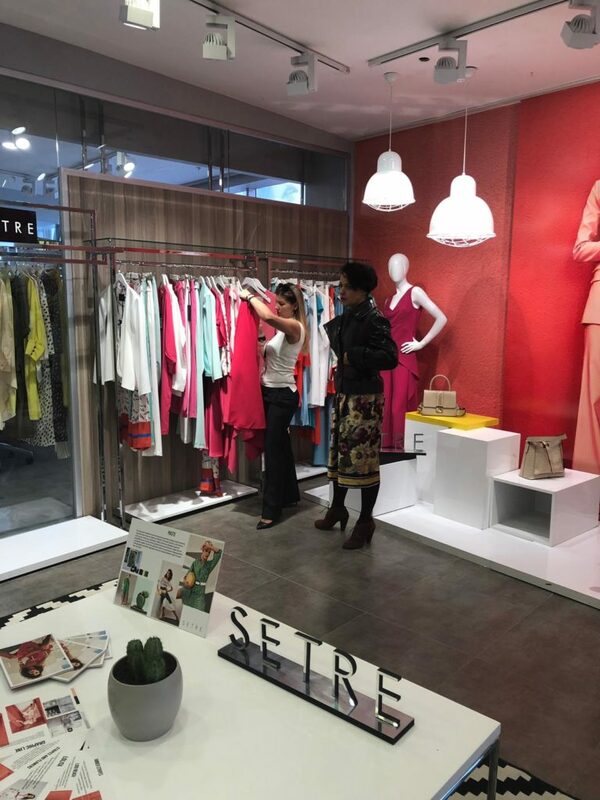 As an added extra, a visit to the SETRE brand factory and showroom was organized for our buyers to meet the local producer, see the manufacturing premises and get familiar with more designs for the SS19/AW19. 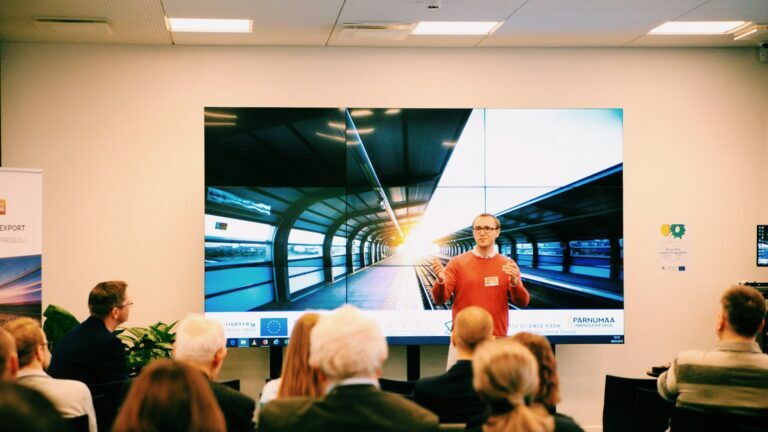 Buyers were happy to meet the company and establish closer contact with the representatives, which resulted in the first orders placed that day!